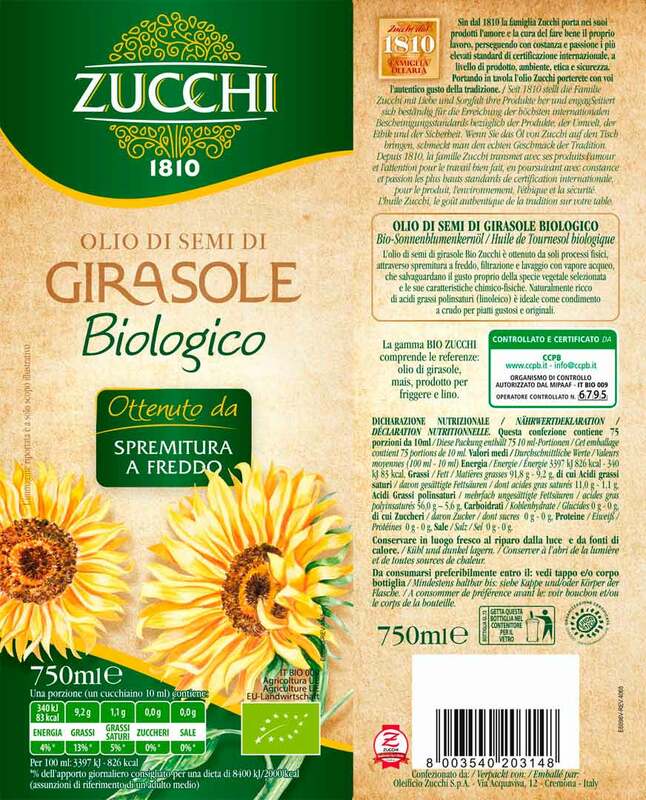 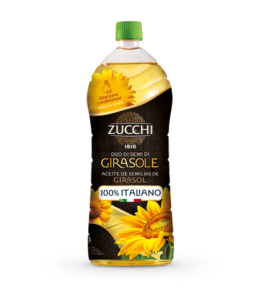 Zucchi organic sunflower oil is made using physical processes only, including cold pressing, filtration and steam purification, to safeguard this oil’s distinctive flavour and its chemical and physical properties. 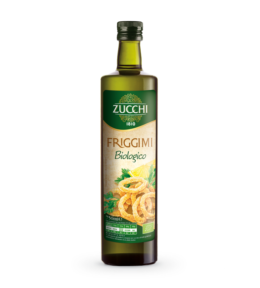 Naturally rich in polyunsaturated fatty acids (linoleic acid), it is ideal as a raw dressing as a simple, tasty addition to vegetable, pasta or soup dishes and for sauces such as mayonnaise. 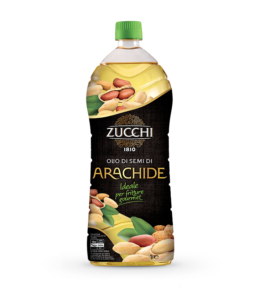 A fine dressing for summer salads with lots of ingredients.